Spectacular New Construction designed and built by StyleQ Construction. This Coastal Farmhouse is a modern expression of the casual elegant lifestyle of Manhattan Beach. Wide-plank European oak wood floors, and wood tongue and groove ceilings adorn the substantially oversized great room. The kitchen boasts a full array of premium Thermador appliances, Butlers alley and a grand island with plenty of seating . Great room includes a 10x8 glass folding door that opens to a beautiful back yard with fireplace and builtin BBQ area . The first floor includes a gracious formal dining room, Large gourmet kitchen and main level bedroom. The home is fully wired for central audio/video.. The beauty of this floor plan is its very unique and perfect for entertaining. The remaining four bedrooms are on the second level including an extraordinary master suite with fireplace. Beautiful master bath includes a large free standing soaking tub. Spacious media room/ game room with wine bar plus office. Epoxy 3 car garage & central heating and air conditioning. Check it out, this home is a show stopper! Manhattan Beach award winning schools . Click supplemental to see additional information.. Directions:3 blocks N of Manhattan Beach Blvd. SchoolsClick map icons below to view information for schools near 1716 Oak Avenue Manhattan Beach, CA 90266. Listing provided courtesy of John Skulick, Beach City Brokers. Home for sale at 1716 Oak Avenue Manhattan Beach, CA 90266. 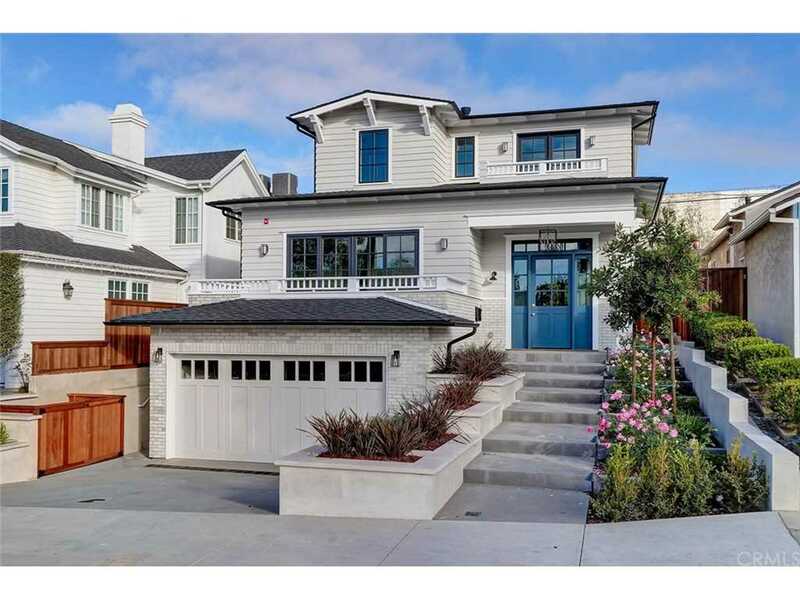 Description: The property at 1716 Oak Avenue Manhattan Beach, CA 90266 in the subdivision with the MLS# SB19008718 is currently listed for $3,175,000 and has been on the market for 93 days. You are viewing the CRMLS listing details of the home for sale at 1716 Oak Avenue Manhattan Beach, CA 90266, which features 5 bedrooms and 6 bathrooms, and 3861 sq.ft. of living area.